As part of the Royal Cork’s commitment to its environmental policy, it has engaged energy consultant HEG to source a competitive renewable energy contract on its behalf. The result is that not only has the Royal Cork reduced its carbon footprint, it has secured savings of €7,000 to date and a further circa €7,000 of future recoverable savings in the year ahead. 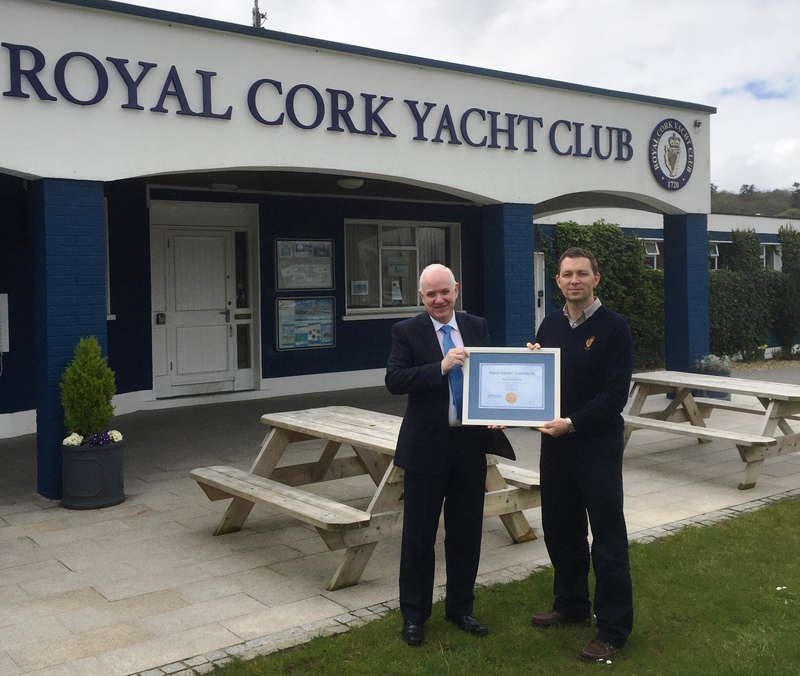 Furthermore, in its effort to reduce consumption across the premises, the Royal Cork has installed the Horizon Energy Buddi, giving both live and historical access to the energy consumption via a web based dashboard and smart phone app and enabling the club to measure, monitor and reduce its energy use.